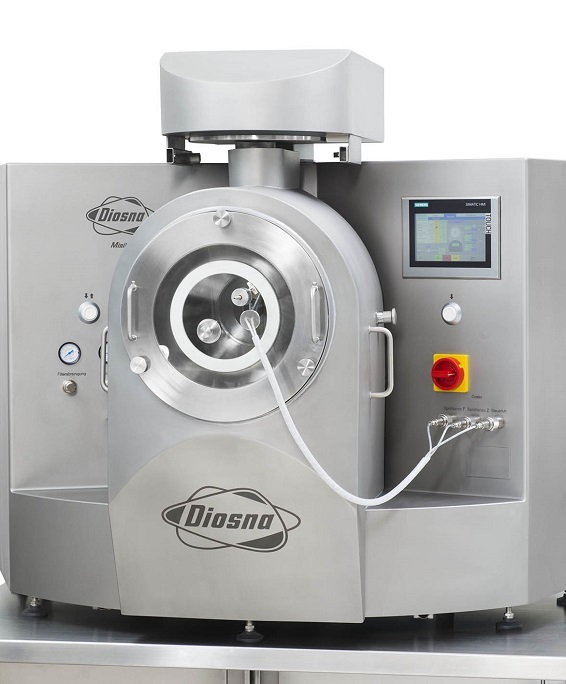 For DIOSNA Dierks & Söhne, our customer’s satisfaction is of highest importance. Therefore we provide you the possibility to test your products at our place in the Technical Centre or at your place on rented machines. Obviously, our competent and experienced employees stand by your side in both cases.